We offer a wide range of choices for specific construction and decoration. 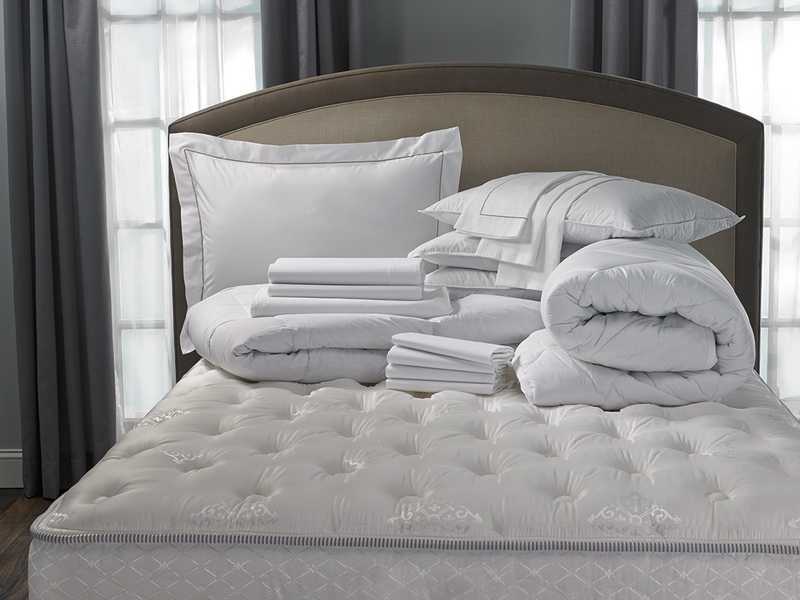 Comprehensive services BONNE BLANCHE: Hotel equipment, Wholesale curtain-fabrics, Linen, etc. 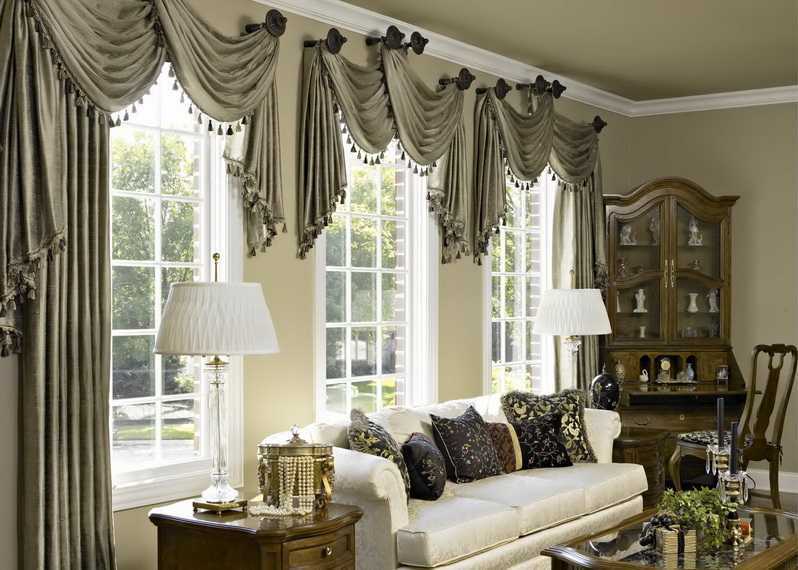 The curtains are the benchmark of an interior space. And this is why the right choice of fabrics plays an important role for an impressive final decorative result. 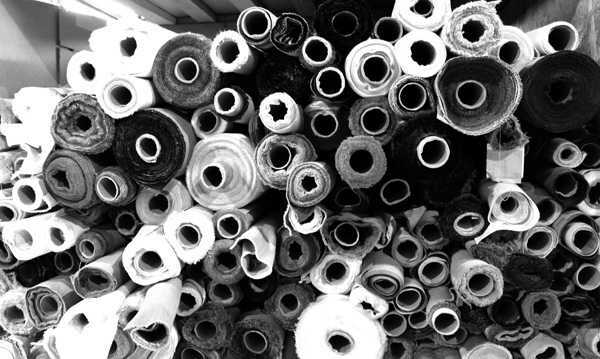 Through our expanded sample catalogue we provide solutions and proposals for the design and sewing of your curtains. In our collection you will find fabrics combining luxury with simplicity, modern with classic and we promise to meet your tastes , needs! In BONNE BLANCHE we know that the right choice of curtains is something difficult , so we are directly at your disposal for any questions or concerns might occur. We aim to highlight the uniqueness of the aesthetics of any room with the right combination of materials and colours, always with a cost compatible with the offered quality . 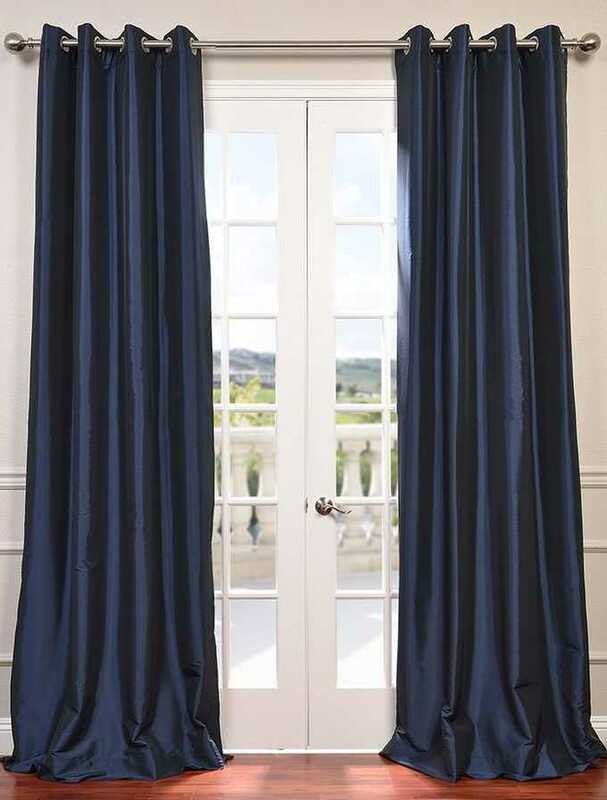 With reference to the curtain area an important part besides the aesthetic and mainly for premises such as hotels and inns is the subject of blackout in our enlarged list will find a wide variety in terms of the blackout fabrics in various colours! 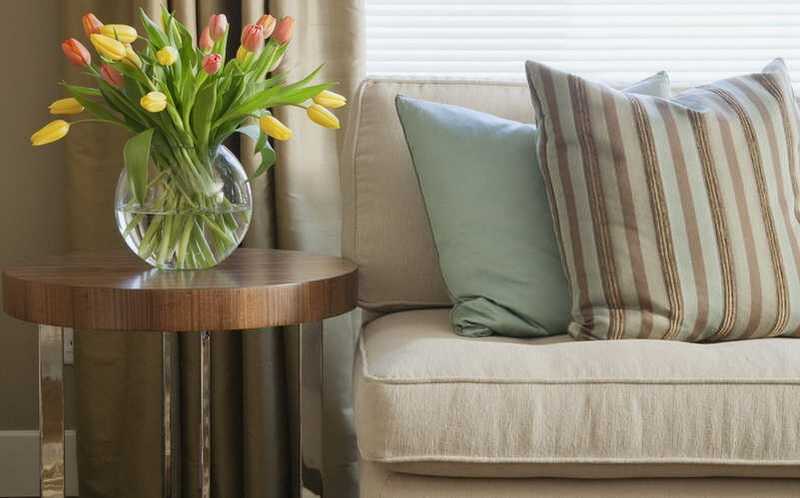 One of the most important decorative elements of an area are fabrics that “dress” various surfaces, such as furniture, curtains, decorative pillows, throws sofa etc. They are the final touch to any space and enable them to acquire the appropriate warmth and unique character . In BONNE BLANCHE we stand beside you during the selection process of suitable fabric for you and also take care to provide any necessary guidance in terms of selection, installation and use of our products. In our shop, you will find an enormous variety of fabrics from major European and international firms and Greek manufacturing fabrics that allow you to find exactly the one that meets your tastes and needs. 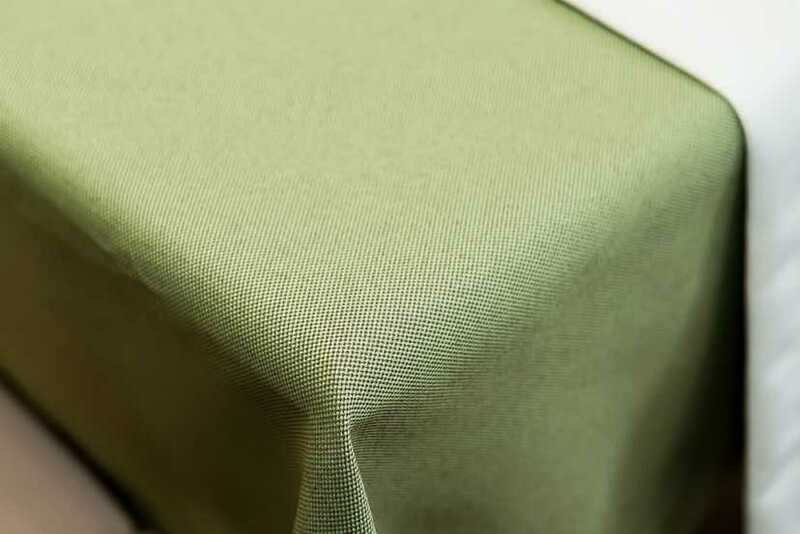 Give the most important touch of personality of your restaurant, picking through the wide range of tablecloths and napkins of BONNE BLANCHE, from the stylish checkered until efkolosiderota polyester in that dimension desired, with special dyes to not colorfast, with high resistance to washing and dainty European finish. 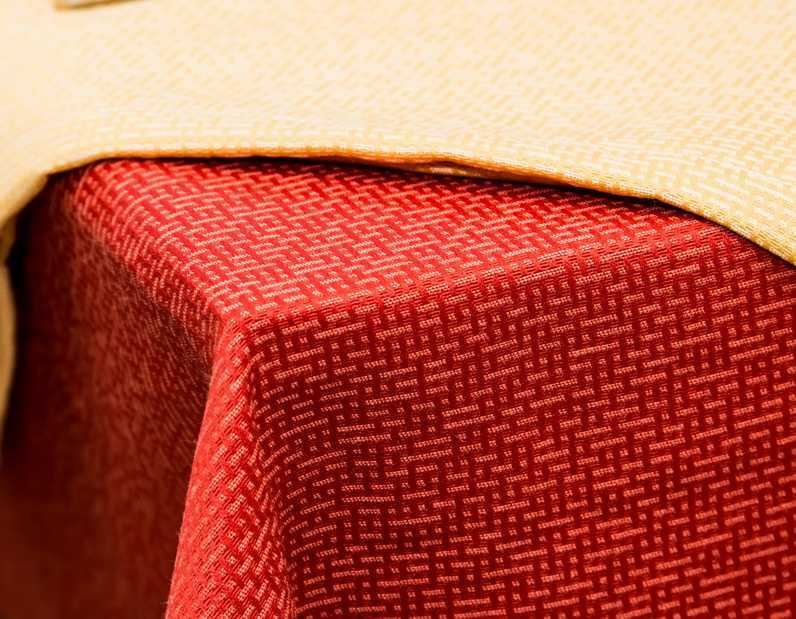 Tablecloths Professional Use, in unique wholesale prices. Suitable for all dining and outdoor use. The Professional fabric we use is Flame retardant – unwrinkled! Resistant over time, as it is durable, thus making it the most suitable fabric for outdoor use and for professional use. We offer a wide variety of colors and designs and can be manufactured in size and color of your choice. Keeping high quality and excellent design are sure to satisfy all your requirements and we will succeed with the best result in the decoration of your space. The perfect quality of fabric can guarantee to Unlimited Washes resistance thus maintaining all colors. Hotel Linen: The detail that makes the difference. 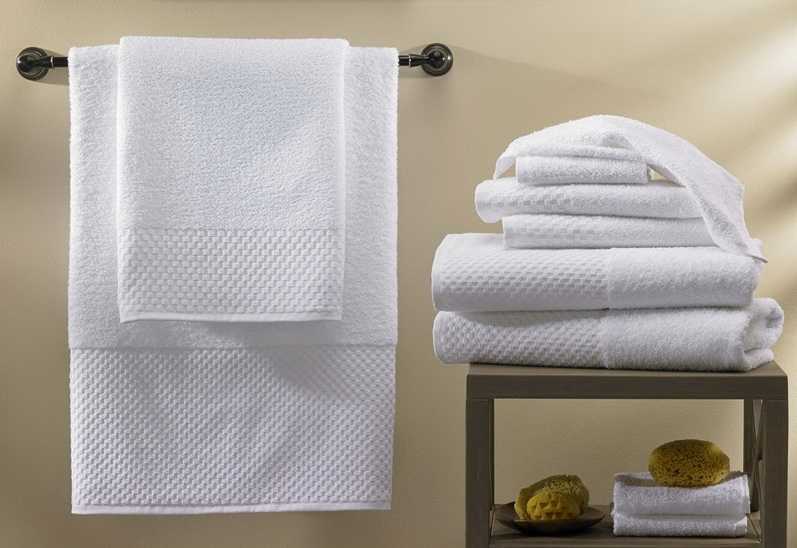 Have you ever thought that linen, towels, a bathrobe are the only items of equipment literally “hug” them some hotel guests. How would you feel if you were to lie in sheets with hard texture, if you use a towel that looked like nylon, although wore a robe that would cause you irritation? There are services that might not be easily understood or not assessed accordingly, but there are others, such as clothing, they can easily meet other drawbacks or deficiencies of the accommodation emphasizing the detail on customer care. For several years after major investments our company has managed to establish itself in the clothing business premises space. Regarding the hotel, we offer products and services at the best value for money. In BONNE BLANCHE you will find variety in towels, bath mats, slippers, hotel type, bathrobes-robes, sheets, pillows and pillowcases, mattresses, mattress covers, comforters & duvet covers, blankets, acrylic & pique, chair and dresses skertink buffet. Our goal is the continuous improvement of services and to satisfy the most demanding customer!